I have nothing against Fujifilm going full frame. But the point is, that if Fujifilm comes out with a full frame camera, then I want this Full Frame Fujifilm to be better in all areas (or at least equal in some) to their APS-C cameras. 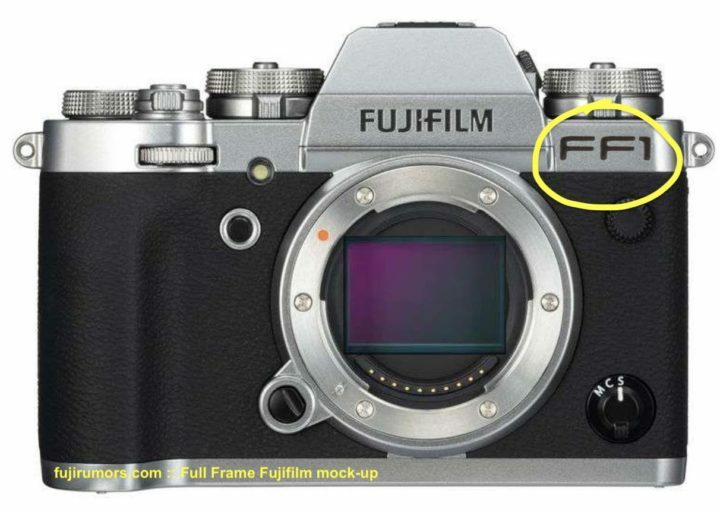 However, right now, with the currently available technology at Fujifilm, a full frame Fujifilm would be worst than the Fujifilm X-T3 in various, for some even crucial areas. 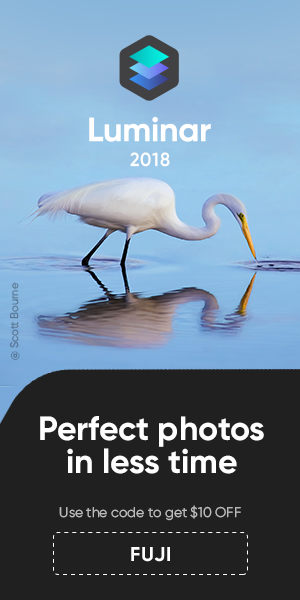 With all that said, I know I have readers, who think that not going Full Frame is a big error, and I can’t say they are wrong. They bring strong arguments in favor of full frame, and time will soon tell, if they are right. Fujifilm has made decisions in the past, that makes going full frame very complicated. Hence, at this point, maybe it’s just easier for Fujifilm to release a series of super fast glass, like the XF33mmF1.0 and XF200mmF2 to compensate for some of the full frame advantages (shallow DOF and high ISO noise). But hey, you guys can let me know what you think in the comments.